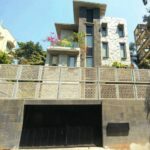 There is hardly anyone in the length and breadth of Indian Territory who is not aware of the famous cricketer or the person who holds the title of little master and is none other than the renowned cricketer, Sachin Tendulkar. 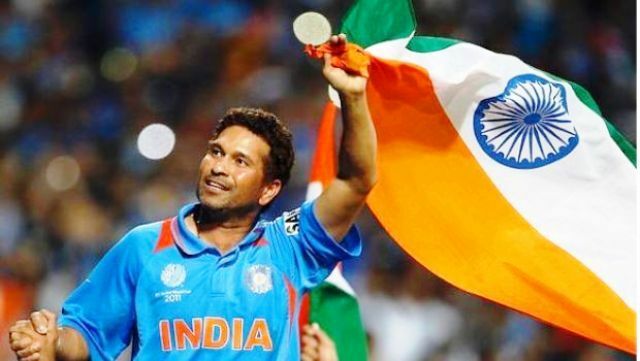 India being a country of diverse culture and tradition, it’s this person who brought together everybody when it comes to cricket and there’s no doubt why people call him the “God of Cricket”. There’s no doubt that he has proved himself to be the greatest cricketer the world has ever seen. He is a man beyond numbers and there are many lessons which can be learnt from his life history. His original name is Sachin Ramesh Tendulkar and was born on 24th April 1973 at Bombay, Maharashtra. 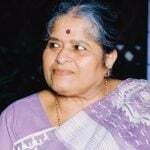 His father Ramesh Tendulkar was a Marathi novelist and mother worked in the insurance company. 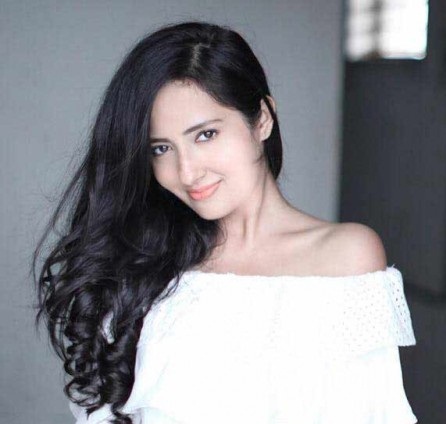 His father named him after his favourite music director Sachin Dev Burman. 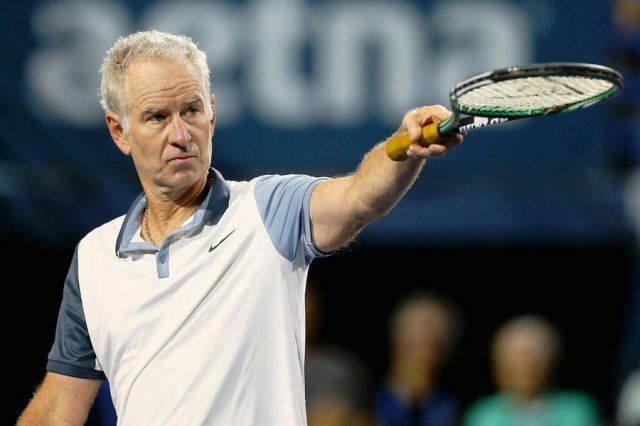 Sachin idolized the tennis star, John McEnroe. He also played the same game for quite some time. He was not so interested in his studies and took it as an obligation. 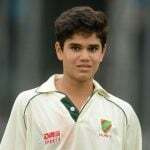 Thus his half-brother introduced him to cricket at a very early age of 11 years after which he managed to became India’s Youngest Test Cricketer at 16 years of age. Soon his hard work and dedication paid him. 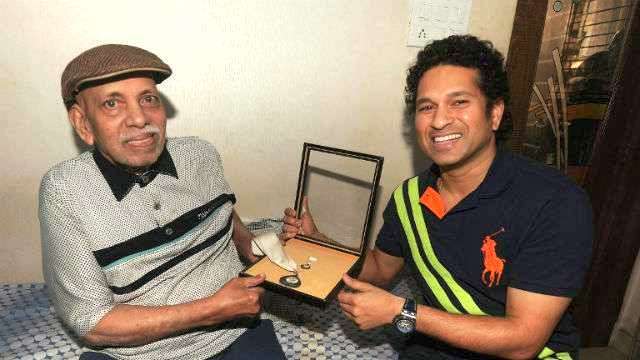 He was noticed by the well-known local cricket coach Ramakant Achrekar in Mumbai. He recommended Sachin to play at an advanced level of cricket. He scored 326 out of 664 in a school game when he was just 14 years of age. At the age of 15, he scored a century at National Debut for Bombay in December in the year 1988. This made him the youngest player to do that ever. In the year 1999, he introduced himself for the first time to international cricket and made the debut in international matches for India against Pakistan. There he was hit badly in the face by Waqar Younis but he refused to take medical help. Sachin married Anjali after a courtship period of 5 years in the year 1995. 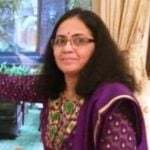 She is a paediatrician and around 6 years older to the cricketer. 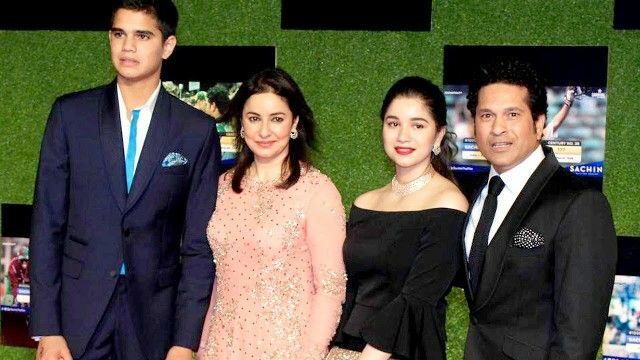 The couple is blessed with two kids Arjun Tendulkar and Sara Tendulkar who were born in 1999 and 1997 respectively. He was awarded Bharat Ratan by the then Indian President Pranab Mukherjee in 2013. In 2008, he was honoured with Padma Bhushan. 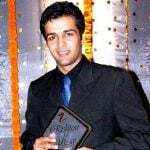 In the year 2010, he got Sir Garfield Sobers Trophy, World test XI, LG People’s Choice Outstanding Achievement in Sports Award and ICC Cricketer of The Year Award. 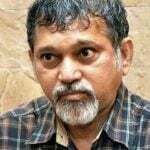 He was awarded Maharashtra Bhushan in 2001 and Padma Shri in 1999. 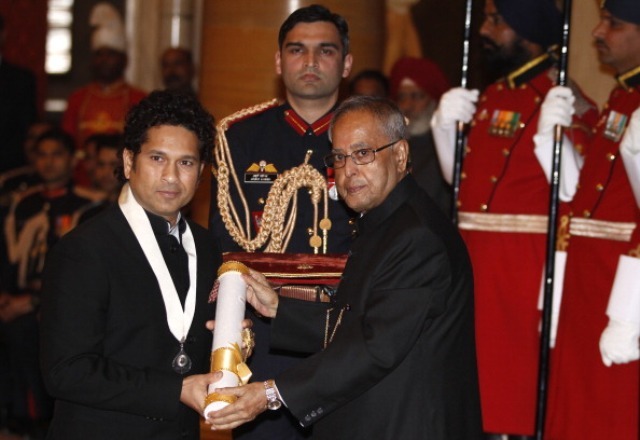 In the year 1994, Sachin was also awarded Arjuna Award for his great achievements in cricket. He became the first cricketer to have scored 200 runs in ODI match. 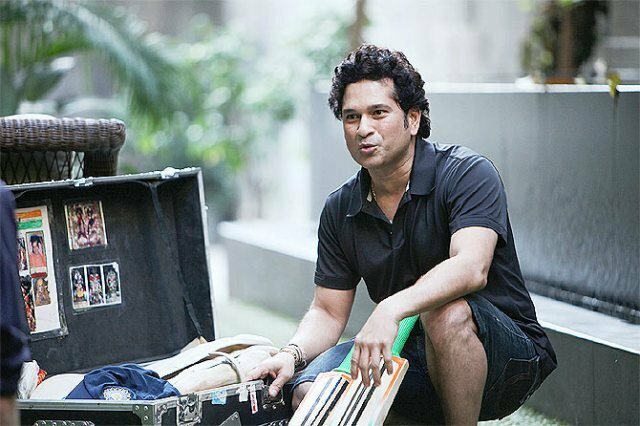 Like other cricketers which include Navjot Singh Sidhu and Mohammad Azharuddin, Sachin Tendulkar was also nominated to Rajya Sabha in 2012 for his contribution. 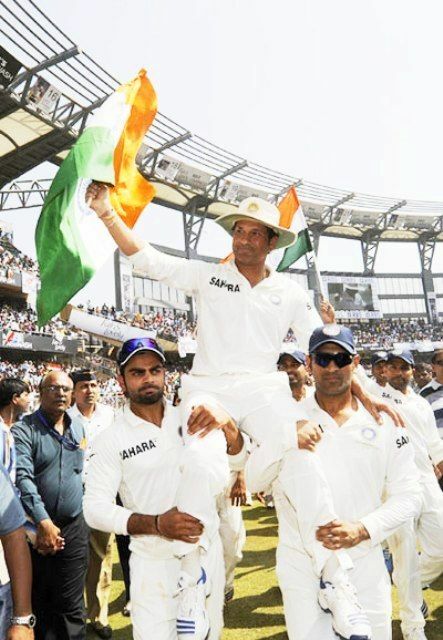 In the year 2012, Sachin announced his retirement from One-Day Internationals (ODIs). In October 2013, he retired from Twenty20 Cricket and in November he announced his retirement from all forms of cricket after playing his 200th test match in Mumbai in Wankhede Stadium against West Indies. In the year 2018, he was made the brand ambassador of T20 Mumbai League. He is also endorsing many renowned brands like Band-aid, Boost, Pepsi, Coca-Cola, MRF Tyres and many more. Sachin is also known as the “God of Cricket”, “Master Blaster”, “Little Master”, “Legend” and many other names. But he has always stayed calm and kind to his team members and fans. Sachin Tendulkar used a very heavy bat that weighted around 1.5 kgs, throughout his career. Sachin Tendulkar made his first debut test by wearing the pads gifted to him by the famous Indian opener Sunil Gavaskar at his Karachi match. Sachin served as the ball boy during 1987 world cup. After being taken in under 15 team in Mumbai, he was gifted a Gunn & Moore Bat by the Captain Dilip Vengsarkar. The cricketer is actively involved in campaigns in collaboration with National Egg Coordination Committee and also works for AIDS awareness campaign.